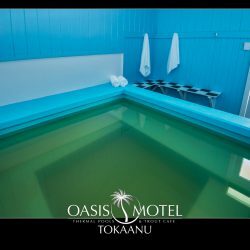 The hot springs actually contains different materials like calcium and sodium bicarbonate. With that being said, when you rest in the water you absorb the minerals. According to livestrong.com, when you soak up the minerals “your hydrostatic pressure rises”. Your blood starts pumping and you get to feeling like you’re working out – without even having to run or lift weights! 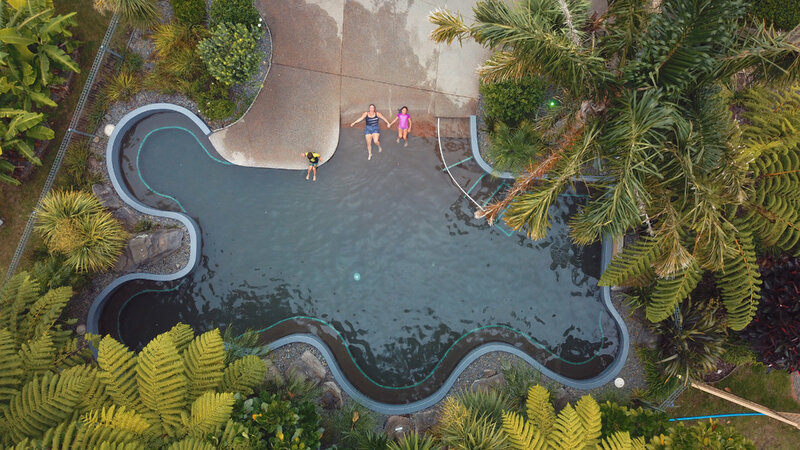 So, if exercising isn’t your forte, hot springs are a great alternative. Getting your blood to circulate is important to your health because it allows your heart to pump a little faster and can even get adrenaline pumping through your body. Blood circulation helps your body feel not so stiff and tired as it would if you were lying in bed all day. 2. Something almost all spa-like features do is relieve stress and calm you down. Hot springs are no exception to this. While you sit in the pool, the heat deeply relaxes your muscles, resulting in the release of body tension. This in turn, helps you sleep better. By relaxing and de-stressing, your body is able to fall asleep faster. De-stressing in general is very beneficial to your health. It not only helps you sleep better, but helps you clear your mind. It takes the tension out of your body and therefore allows your mind to relax and get your blood flowing again and your heart beating. In turn, you can make better decisions with a clear mind and you can, even if it is just for a minute, forget your problems. 3. 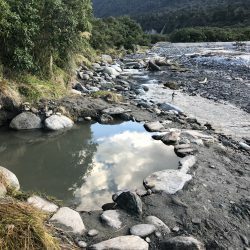 Hot springs are great for people with chronic pain. 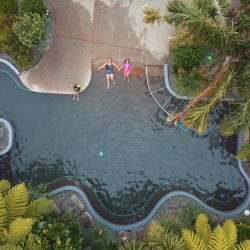 According to leaf.tv, who cited Dr. Andrew Weil, a hot spring can help with joint pain, muscle fatigue, tissue damage, and others. The Chinese and Japanese have evidently been using hot springs to cure these pains for thousands of years. For those with extreme pain, a trip to the hot pool springs would be greatly beneficial. The heat loosens your skin from your bones and the muscles and helps you move freer. 4. Skin conditions can also be helped with hot springs. In natural hot springs, there is something called silica that can actually really help your skin. If you have eczema or psoriasis, the sulfur in the water really helps to heal it. Sulfur is used to make collagen, which keeps your skin healthy and smooth. Sulfur also helps with dry scalp, arthritis, and other possible medical conditions. And if it does not work, at least you helped your blood circulation, your stress levels, and possibly your pain! 5. The heat helps with nasal congestion and digestion problems as well. The heat and steam rises to your sinuses, clearing out the pathway. The saltwater is what helps the digestion tract. Clearing out your sinuses can make you feel a lot more comfortable and healthy, even if it is just for a minute! Clearing out your digestion problem also helps you feel a lot more comfortable. 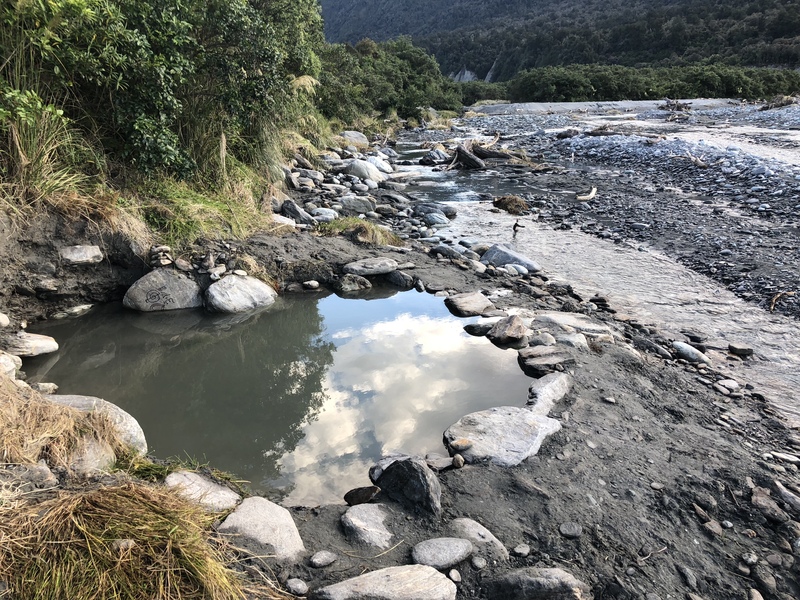 Something else along these same lines, hot springs can help exercise your autonomic nervous system as well as stabilise your endocrine system. Detoxification of oils and dead cells can occur through you sweating it all out. and clearing nasal and digestion pathways. Article by Sam Socorro, a guest writer from Steam Shower Store. Sam is a specialist writer and has extensive knowledge in everything related to steam showers, saunas and hydrotherapy benefits.